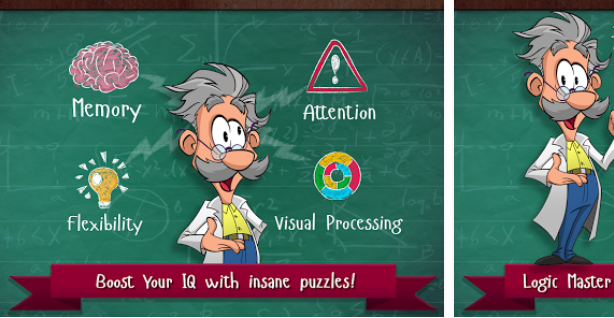 Logic Master 1-Mind Twist is one of the finest logic game apps with the most tricky questions that require creative thoughts. Games are brilliantly structured, creative aspect is wonderfully created. The game needs logic to solve the most unusual and tricky questions. The features of this puzzle game are mind-blowing. The game will test your ability to think of course outside the box.